The Middle School Holiday Tea and Concert with the 4th & 5th Grade Chorus was a joyous event! The joining of the three campuses to celebrate the spirit of the season was a perfect way to get ready for the holidays. The Middle School hosted nearly 700 people yesterday to tea and refreshments while the Middle School Band played holiday melodies and the 4th & 5th Grade Chorus sang cherished holiday classics. A big THANK YOU to Gemma Dela Rosa, Hope Herrera and a slew of WWPA volunteers for organizing the tea, to Ms. Huntress for all the lovely curios in the boutique, to Miss Souser and Mrs. Baker for working with the 4th & 5th Grade Chorus, and to Mr. Morgan for all his hard work with the Middle School Band! 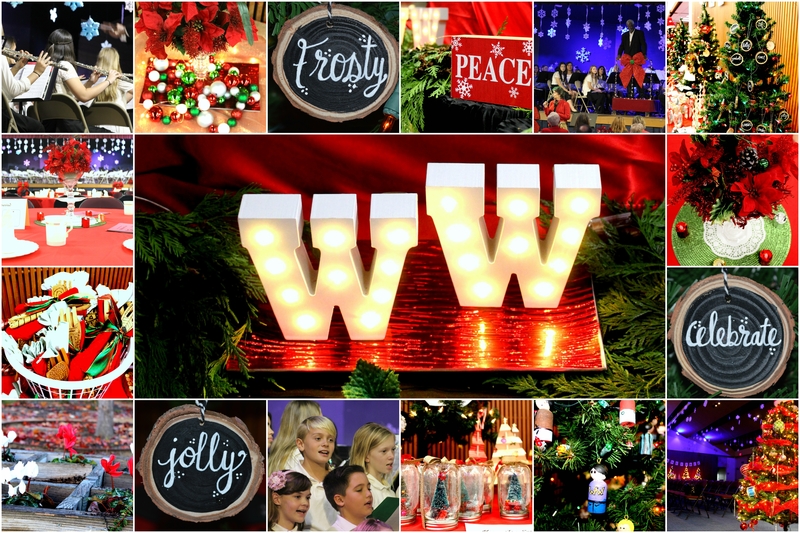 Warren-Walker School wishes you a joyous holiday season that lasts the whole year!